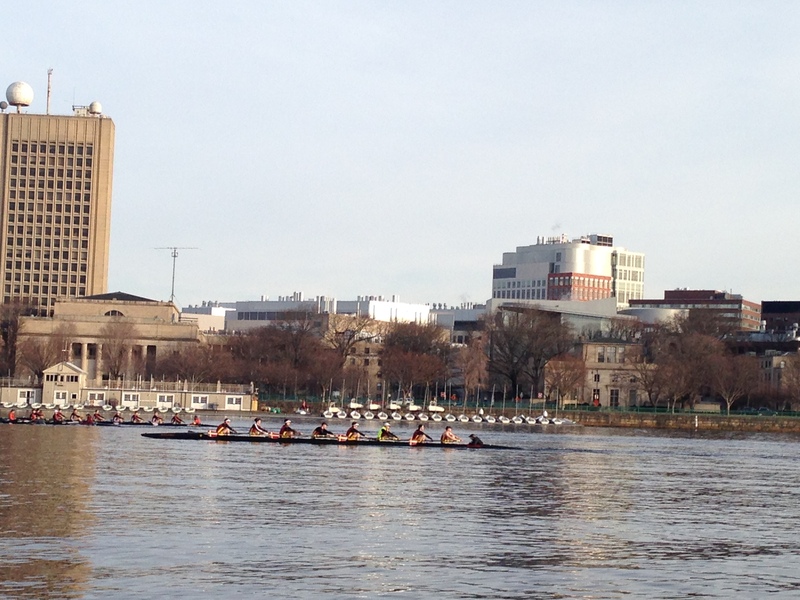 The 2014 Open is done and so is the second cycle of the Renegade Rowing Training Plan. I hope you had fun, improved, and are looking forward to next year. I’m going to go back to prescribing just rowing wods and sharing fun ways to improve technique and tactics by combining rowing and functional movements. If you’d like to order the detailed 6-week training cycle that we’ve been working through since January please shoot me an email and I’ll work with you to get you and your team what you need. I will be working on putting together a formal package for teams and gyms over the next couple of months. Keep an eye out on the mission and programs section of the website. Today’s Rowing WOD is an opportunity to work on your rhythm and ratio. Focus on controlling your recovery to hit the prescribed stroke rating. If you need to work on adding a gathering point at bodies over be sure not to stop. Make it a slower, rhythmic, controlled motion as you come forward toward the catch. Also, try to keep the pressure up. Every time the rating goes up your split should go down. If done properly you should finish pulling consistently faster splits every stroke then you did at the beginning of the piece.